Get ready for a surprise! 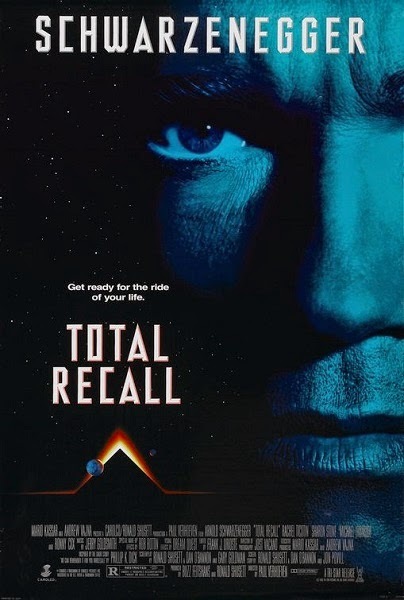 If you're interested in 1990's Total Recall, Corinne and Tim will remember it for you wholesale. Is it all in Arnie's head? Is there life on Mars? What's with all the 1980s-era shoulder-pads? Warning: Contains explicit language, spoilers and Schwarzenegger's agonized growling. Will we see you at the party? Do you need advice on how to feed your five kids? Feel the burning desire to open your mind to us? Leave a comment below and keep the discussion going.